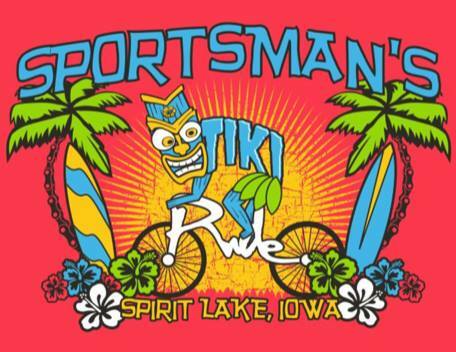 Sportsmans Annual Tiki Bicycle Ride. 16, 24 and 40 mile routes. Proceeds go to the Trails. $25 if you sign up and pay before July 10th. $35 day of event. 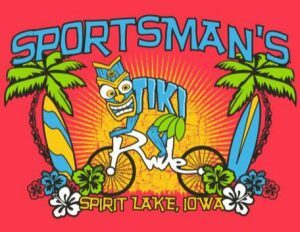 Fee includes a shirt, lunch and Sportsmans gift bag, plus many prizes and games along the route.